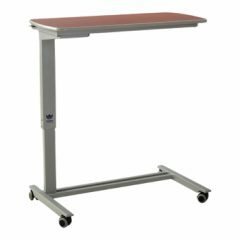 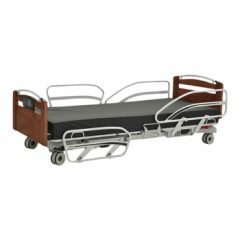 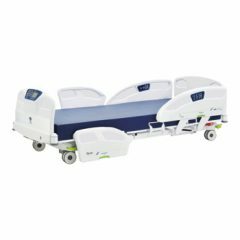 Braemed has teamed up with Umano Medical, a Canadian manufacturer of quality hospital beds and accessories. 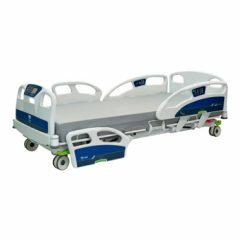 These beds have been designed with care to ensure patient safety and comfort, as well as clinician access. 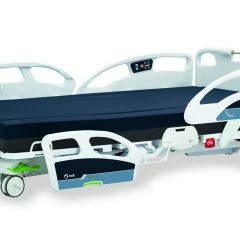 Take a look at this new and refreshing addition of beds we have to offer. 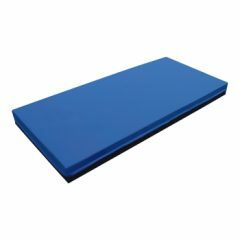 We can offer a full range of pressure reduction mattresses.